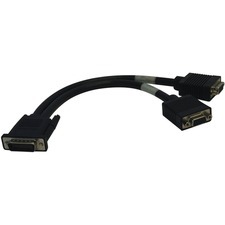 This 6.5ft DisplayPort (DP) cable is perfect for high definition A/V connectivity from source to display. DP is a next-generation technology that delivers high bandwidth, pure digital audio/video signals from a new PC or laptop to a display. Quality-made from 28 AWG copper wire, this cable is designed to deliver sharp, crystal-clear picture and sound, and is fully shielded to protect against EMI/RFI (Aluminum-wrapped, with a copper braid shield). 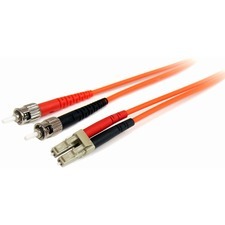 This cable is tested to pass DP 1.2 specifications and support High Bit Rate (HBR) with a bandwidth of 10.8Gbps, 12 bpc (bits per component), 36 bpp (bits per pixel), and has a 120 Hz refresh rate. 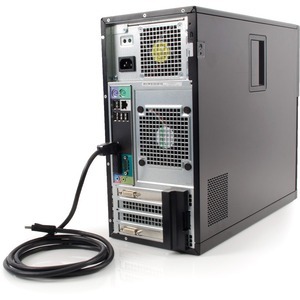 The HBR data transfer allows this cable to support resolutions up to 4k, 4096x2160.